Stay with your existing monitoring provider..
At just $6.95 per month, we offer the lowest cost alarm monitoring service in the United States. We won't show you a low monthly rate based on 3 years minimum service. What you see is what you pay! Pay monthly in advance without signing a thing. When you want to cancel - simply stop paying! No Alarm Dealer required. You manage everything from panel programming to police permits. 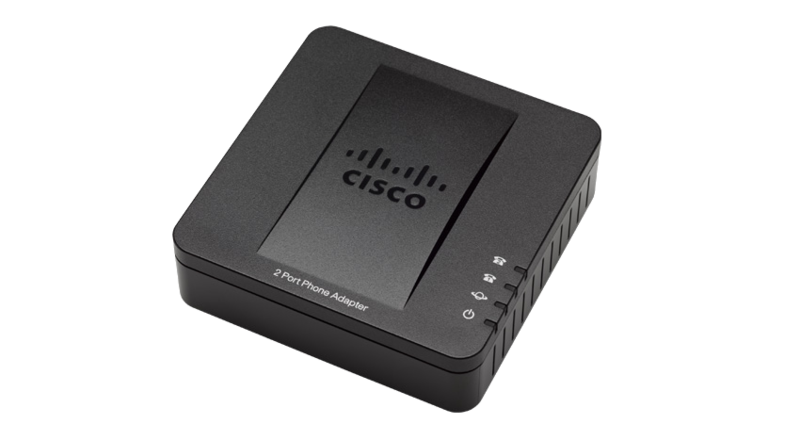 Stay with your existing provider..
Purchase a Cisco SPA112 voice over IP adapter and download our custom settings. 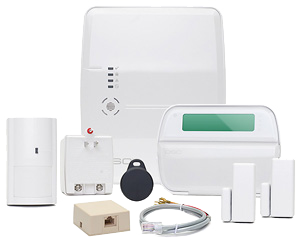 Connect your monitoring equipment and alarm signals will be sent to your existing alarm company over the Internet. It's simple. We provide you with a telephone number and a 4 digit Contact ID account code for you to program into your alarm panel or personal emergency response unit. Trigger a test alarm and call an operator to confirm that we received your signals. If you are happy with your existing alarm monitoring company but you would like to cancel your phone service, then we can setup a Cisco or Obihai VoIP adapter to make sure that alarm signals continue to work smoothly. If you prefer to change your monitoring service provider, then we would be happy to have our trained operators monitor your system for you.